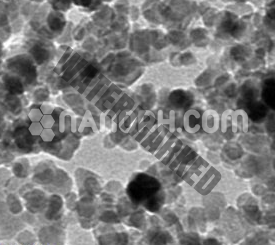 Titanium Hydride Nanopowder/Nanoparticles (TiH2) is a metal hydride shaped from titanium and hydrogen. titanium hydroxide is a dynamic synthetic material, should be avoided high-temperature and solid oxidants. Since titanium hydride (TiH2) is moderately steady in the air, titanium hydroxide can likewise be utilized to plan hydrogen and titanium hydroxide. titanium hydroxide can be acquired by responding hydrogen with titanium metal straightforwardly. Over 300 °C, the metal titanium can reversibly retain hydrogen, lastly frames a compound of the recipe TiH2. On the off chance that warmed to over 1000°C, titanium hydride will be completely disintegrated into titanium and hydrogen. At an adequately high temperature, the hydrogen-titanium amalgam is in balance with the hydrogen, at which time the fractional weight of hydrogen is an element of the hydrogen substance and temperature in the metal. 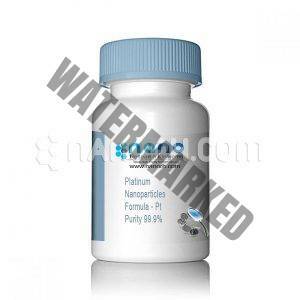 Titanium Hydride Nanopowder/Nanoparticles (TiH2) Common applications incorporate earthenware production, fireworks, sports hardware, as a research center reagent, as a blowing operator, and as an antecedent to permeable titanium. At the point when warmed as a blend of different metals in powder metallurgy, titanium hydride discharges hydrogen which serves to evacuate carbon and oxygen, creating a solid composite.